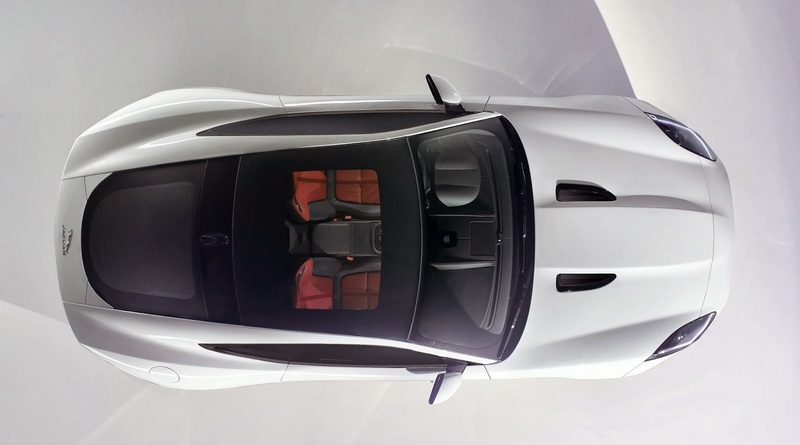 Jaguar will reveal the F-Type Coupe at 3am GMT on 20 November 2013 at a secret location in Los Angeles. 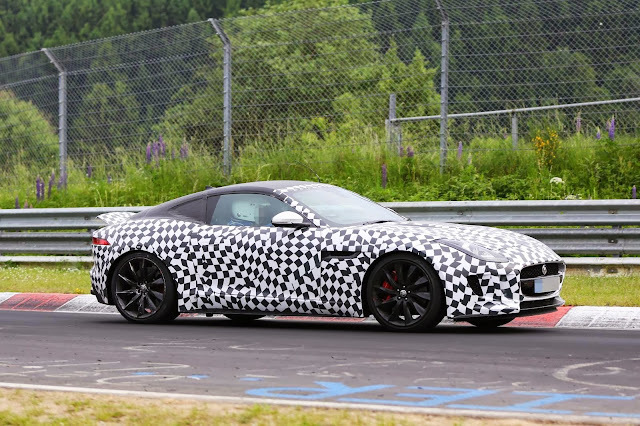 We've been talking about the Jaguar F-Type Coupe ever since the F-Type was launched as a convertible and now the date for its reveal is set. When I visited the Jaguar factory back in Castle Bromwich back in March to see the F-Type being made I asked about an F-Type coupe. "Let's get the convertible out of the way first," was the answer. Well, now the convertible is out of the way. It's launched, the order books are full and Castle Bromwich is working at full steam. 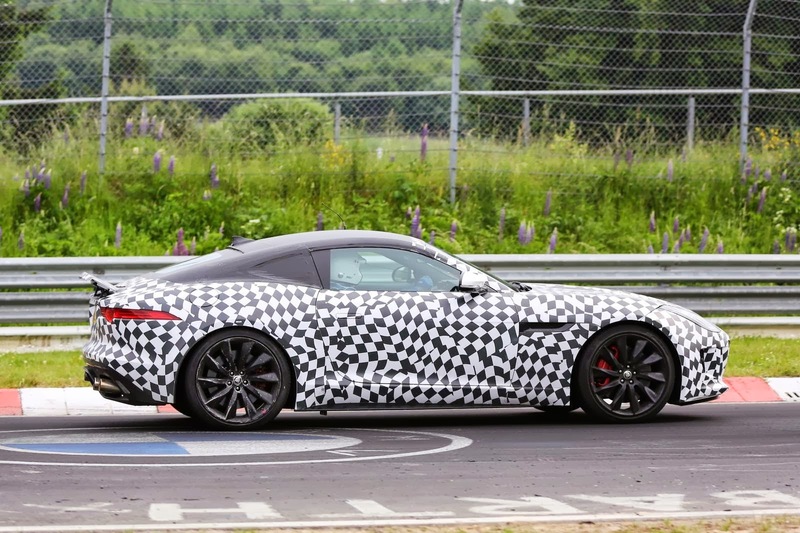 The time is now for the Coupe and judging by this photo, and the spy shots below, it looks fantastic. “The excitement generated when we revealed the C-X16 concept was terrific; so to now be on the cusp of what I can assure you will be a drama-filled reveal event in Los Angeles for F-TYPE Coupé is a very significant moment. Stay tuned. Speedmonkey will bring you a full set of photos as soon as they are available.